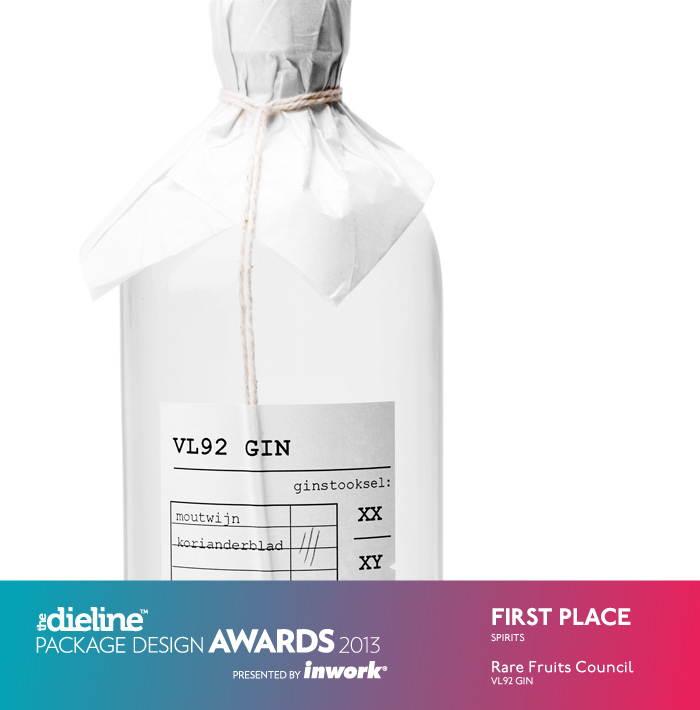 Rare Fruits Council (Sietze Kalkwijk & Meneer de Zwart) was awarded 1st Place in the Spirits category for the VL92 Gin at the Dieline Package Design Awards! We're in San Francisco now. 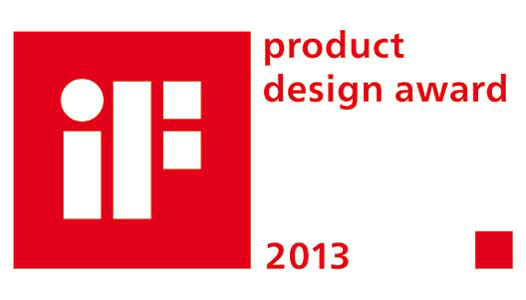 We are honoured to receive such a prestigious award for this wonderful project. 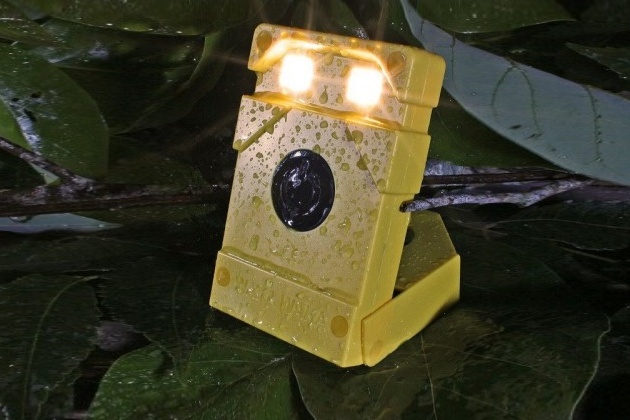 Please keep an eye out for the next generation of the most efficient Solar LED light, to be expected in june 2013. 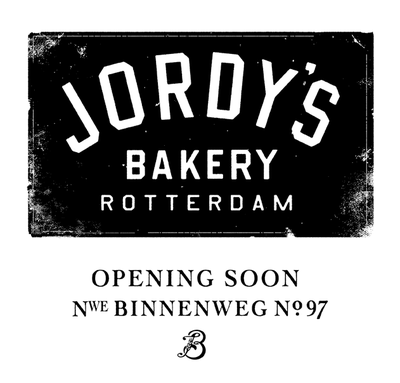 Design, identity & realisation of Jordy's Bakery. 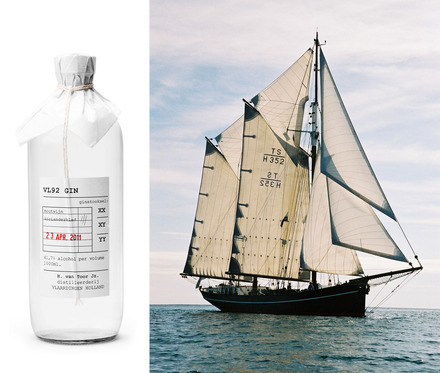 In close collaboration with Mischa van der Wekke and Meneer de Zwart.